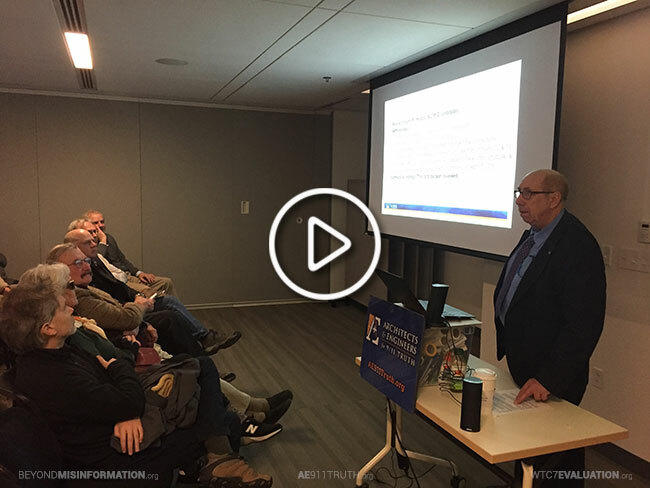 Peter Ketcham’s First Public Appearance – and More! 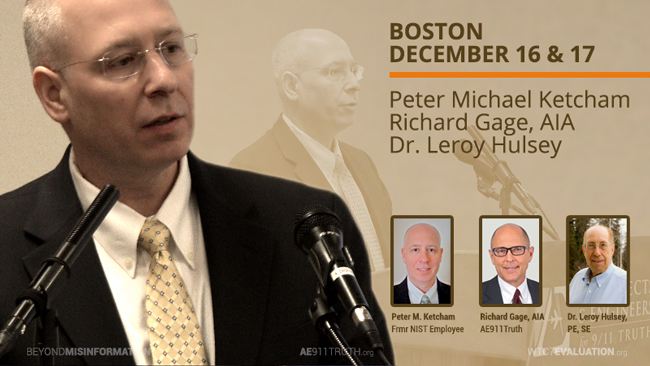 Today we bring you Part 2 of our recap of the events held last month in Boston, Massachusetts. 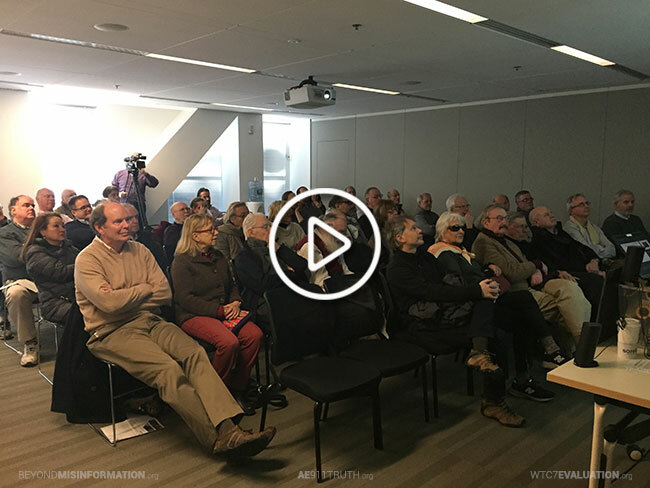 In Part 1 of the recap, we shared videos of our presentations at the BSA Space on December 16. 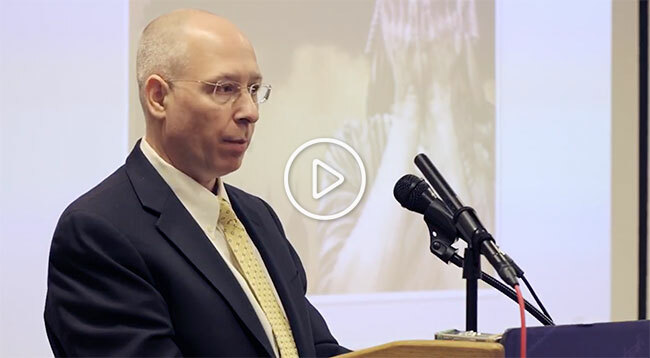 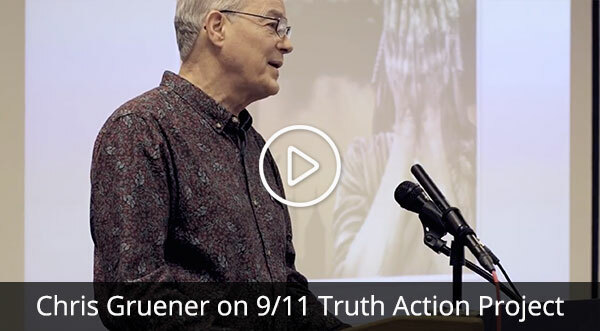 Now we’re delighted to release videos of “Truth Is Where Our Healing Lies,” the event held on December 17. 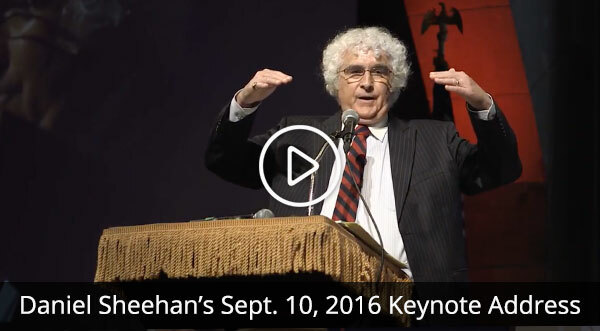 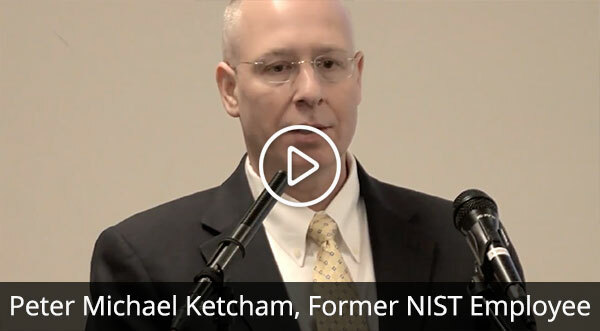 This gathering of diverse speakers included, among other things, the first public appearance of former NIST employee Peter Michael Ketcham, as well as the first public screening of an excerpt from AE911Truth’s upcoming documentary of the Justice In Focus symposium, featuring attorney Daniel Sheehan’s keynote address. 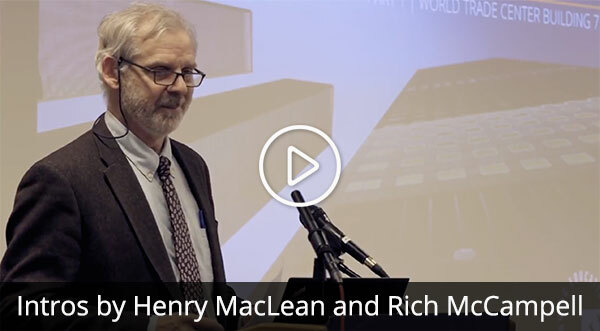 We hope you'll find the videos of these events informative, useful, and inspiring! 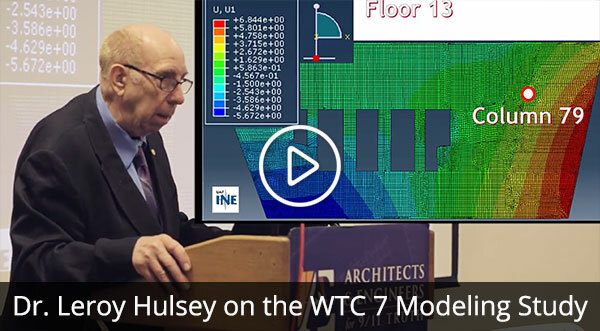 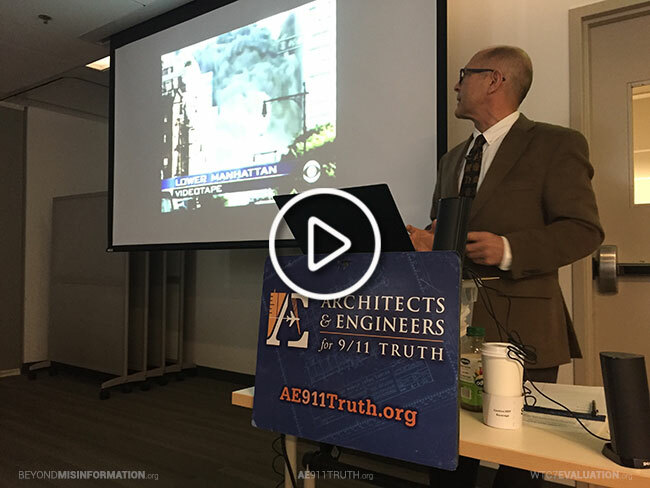 The previous day — in both the afternoon and evening — Richard Gage and Dr. Leroy Hulsey gave presentations on the collapse of World Trade Center Building 7 (WTC 7) at the BSA Space, which is the home of the Boston Society of Architects (BSA). 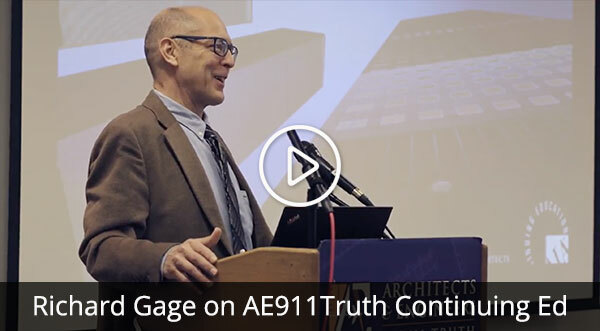 AE911Truth is grateful to Dr. Hulsey and Mr. Ketcham for traveling from far away to share their unique perspectives with the New Englanders who braved inclement weather to attend the events.